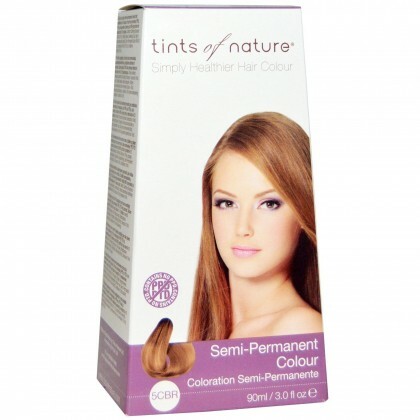 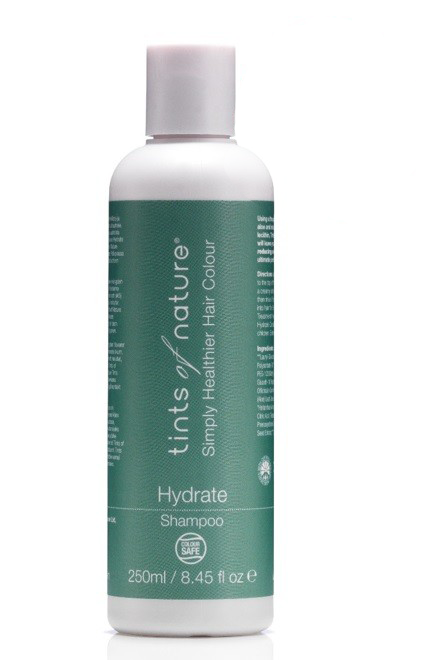 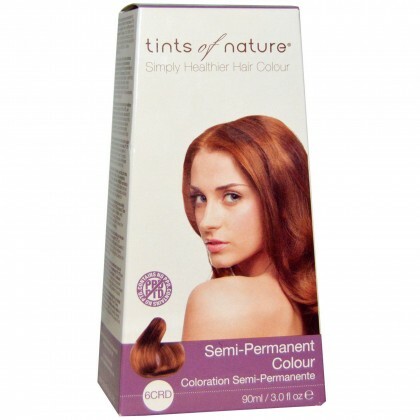 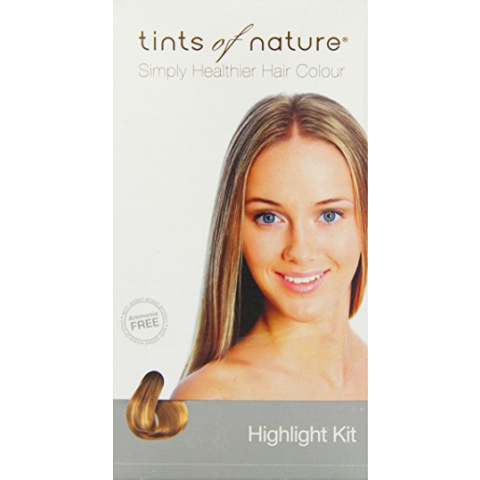 Locks in colour – Tints of Nature Hydrate Shampoo is a unique formulation designed to actively protect your Tints of Nature colour by keeping it locked in for longer. 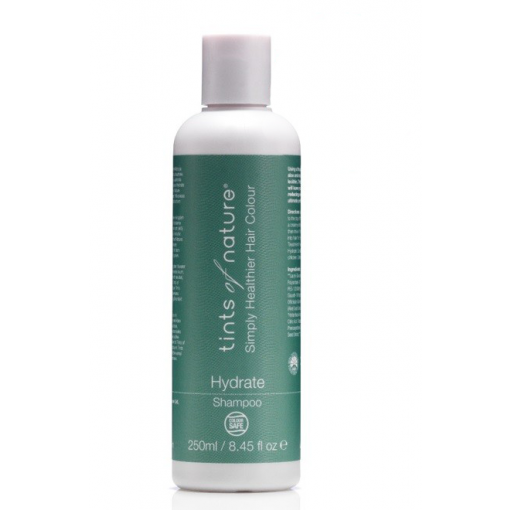 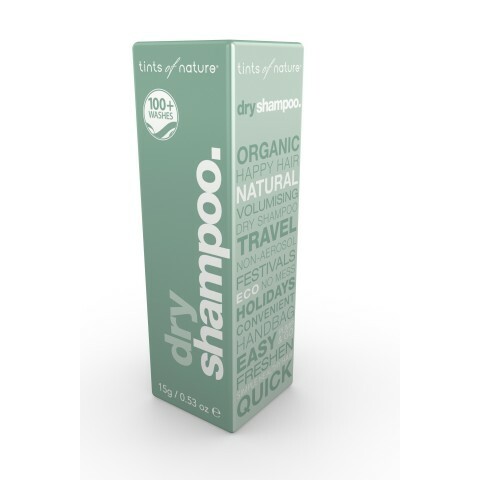 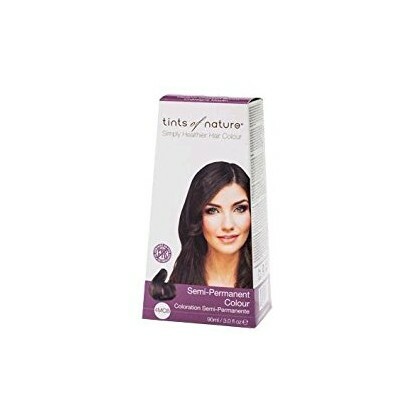 Ultra-conditioning – Tints of Nature Hydrate Shampoo nourishes, plumps and moisturises your hair with a unique blend of natural and certified organic ingredients. 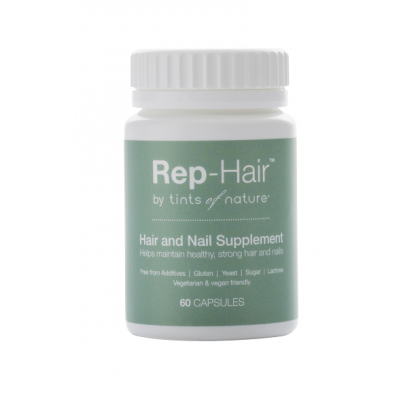 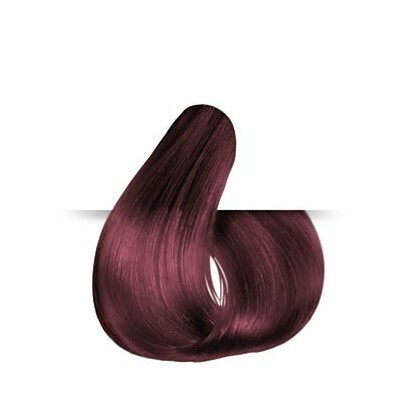 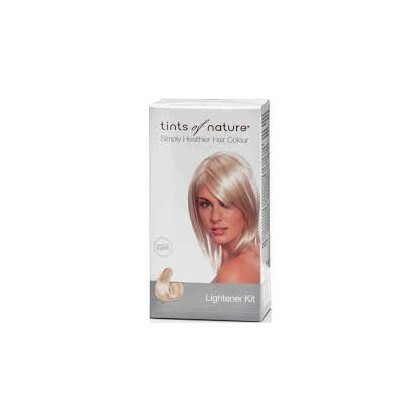 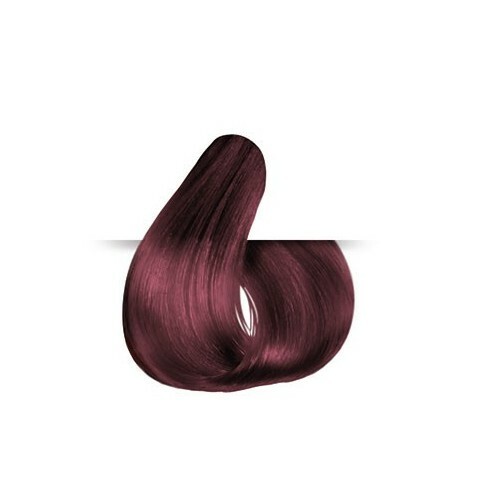 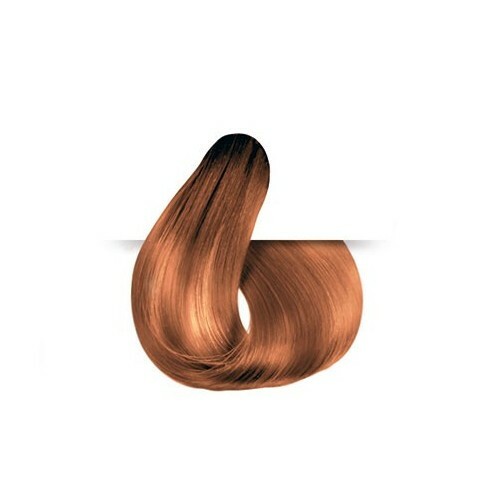 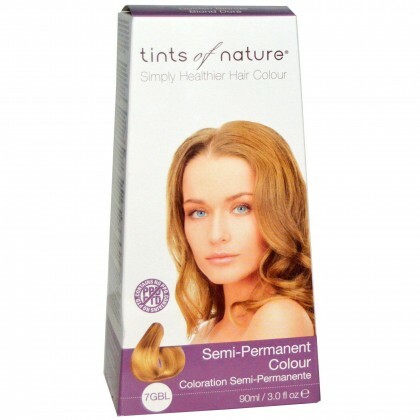 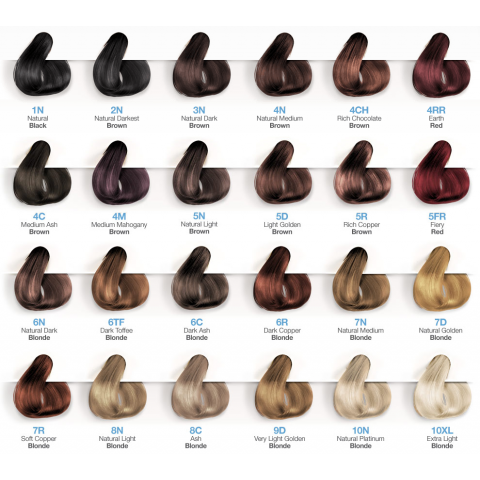 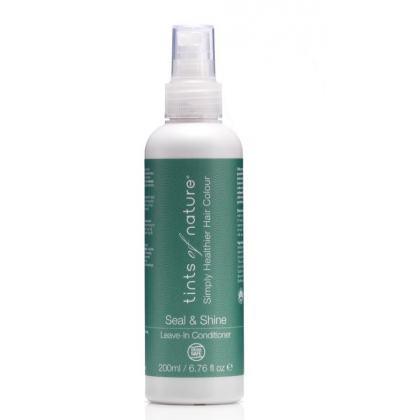 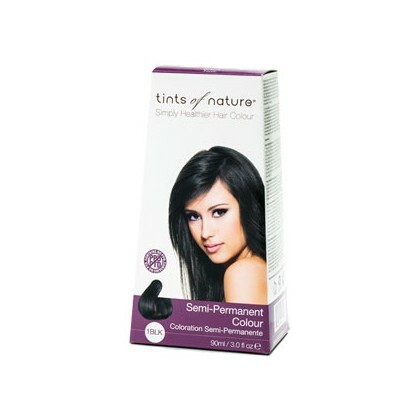 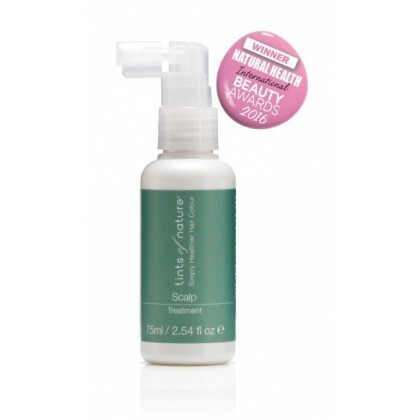 Hair looks and feels healthier, is silky-soft to touch and bouncing with body and shine. 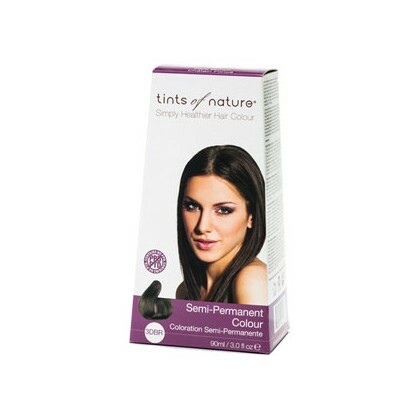 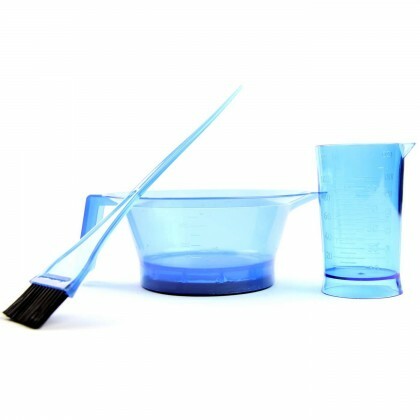 We’re different – Watch out, most other shampoos contain chemicals that actually strip colour from your hair with every wash.